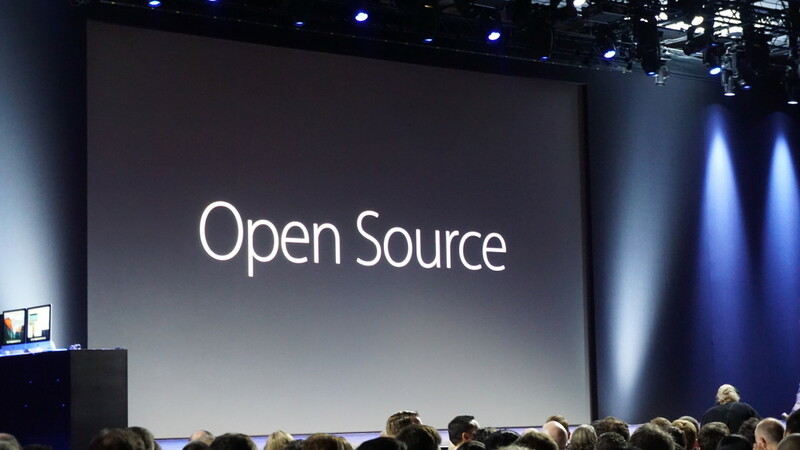 Apple had until the end of the year to make good on making Swift open source, and now it has. The language, along with its compiler, libraries and debugger, are all open source. Swift has been released under the Apache 2.0 license, which means developers can use it as they like — even in commercial products. It supports iOS, OS X and Linux. To get started with Swift as an open source project, Apple has also launched a dedicated Website: swift.org. There, developers can find everything they need to get started with Swift for their own projects, like technical documentation and links to the source code, which Apple is hosting on GitHub. In making the language open source, it seems Apple simply wants everyone to use Swift. The core of what Swift is can now be integrated into just about any system without jumping through a series of hoops. Apple did keep much of it’s platform functions like CloudKit, HomeKit and SceneKit closed off, but that’s only an Apple developer account away. It’ll be interesting to see where an open source Swift finds itself. Apple’s ResearchKit is already open source, as is WebKit, the rendering engine that powers Safari.